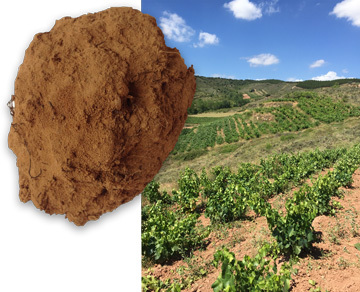 Mateo is our first wine made in La Rioja, a region with Qualified Designation of Origin, more precisely in the area of Baños de Río Tobía, in the Najerilla river valley. 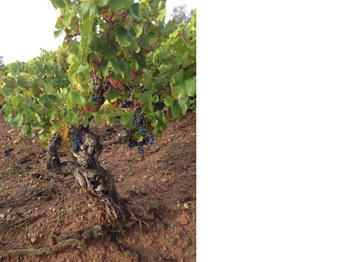 This area, called Rioja Alta, is located at 700 metres above sea level. 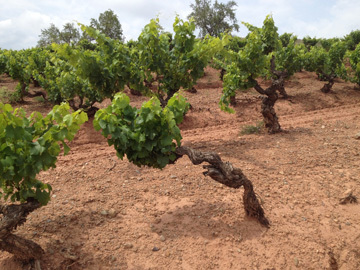 Its climate is influenced by the Atlantic, which makes this region one of the coldest areas in La Rioja. 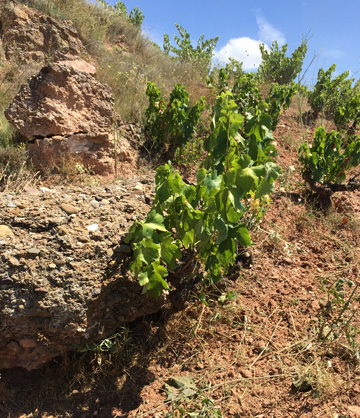 The red Garnacha grows in an old vineyard, using the traditional goblet vine training system on a small south-facing upland plot. Cultivation: Organic. Hand-picked harvest on 19 October 2014. Winemaking information: Destemmed grapes, gentle crushing. Maceration for 18 days in 500-litre barrels, rotating on a wheeled structure. Ageing: 11 months in 500-litre used French oak barrels.